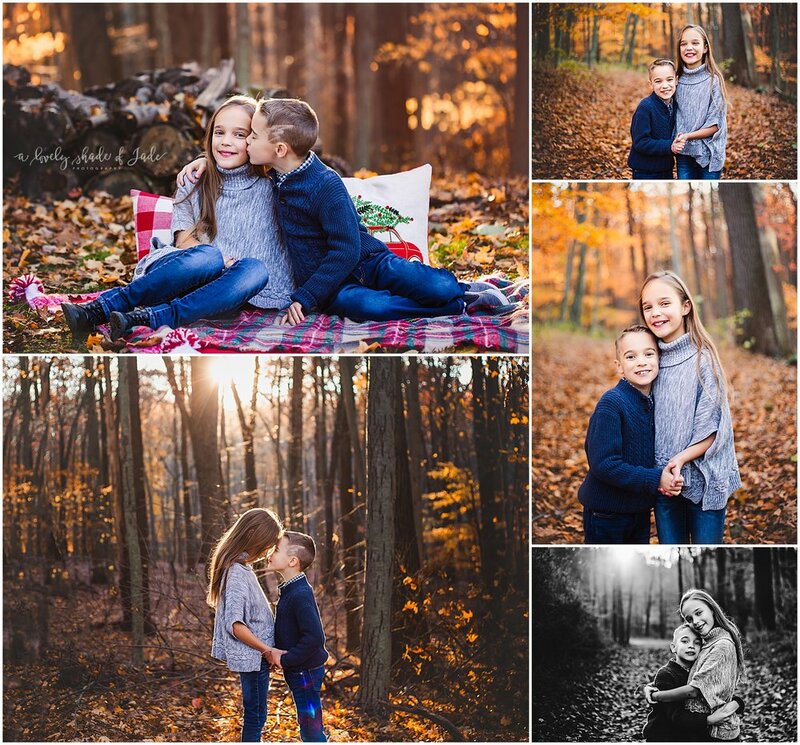 OK guys I PROMISED this year I would post more and I know I know…it’s Spring and I am posting a Fall session so I am kind of cheating!! I should be posting warm, glowing images right now and here I am posting all about the cold. 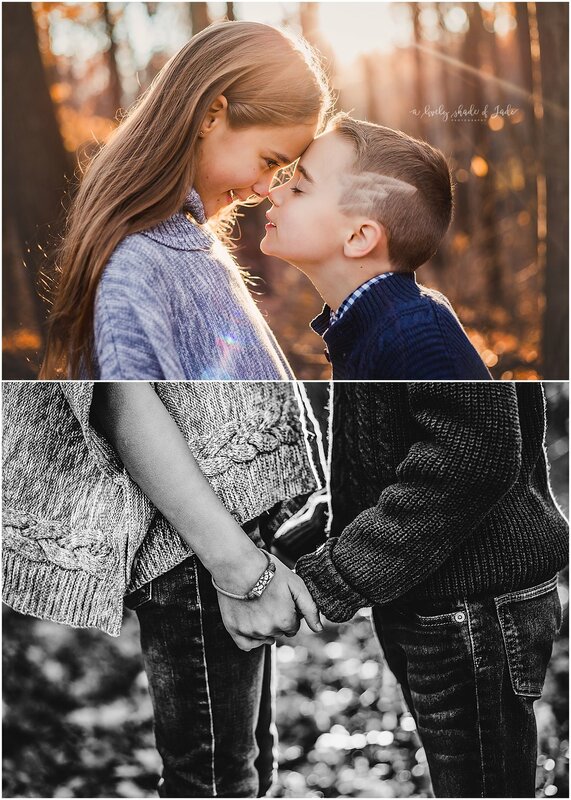 But when you look at these sweet images do you see the cold 30-40 degree temps? 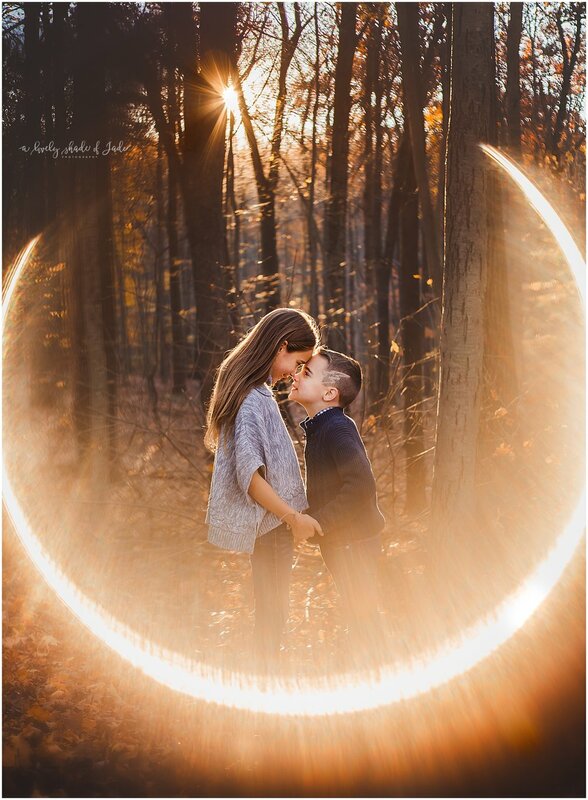 All I see is warmth and love between these two kids. 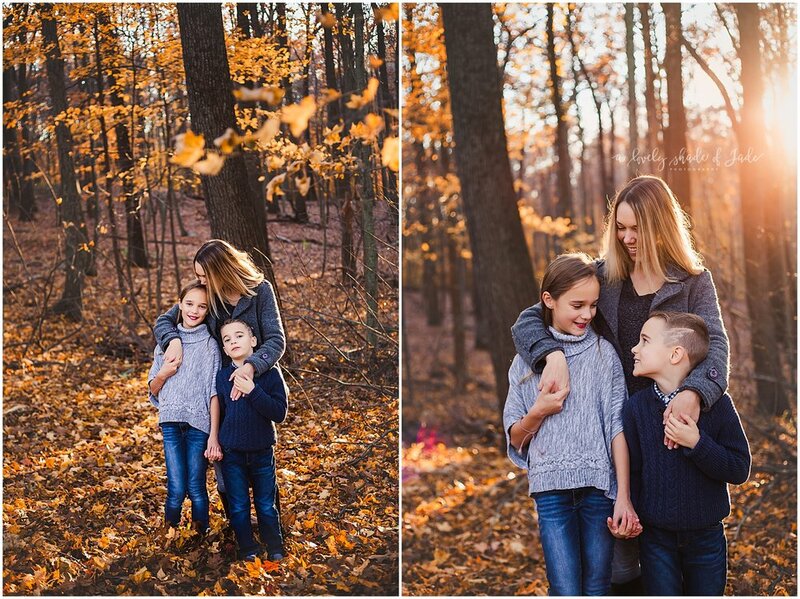 Probably one of my favorite sessions I have done. 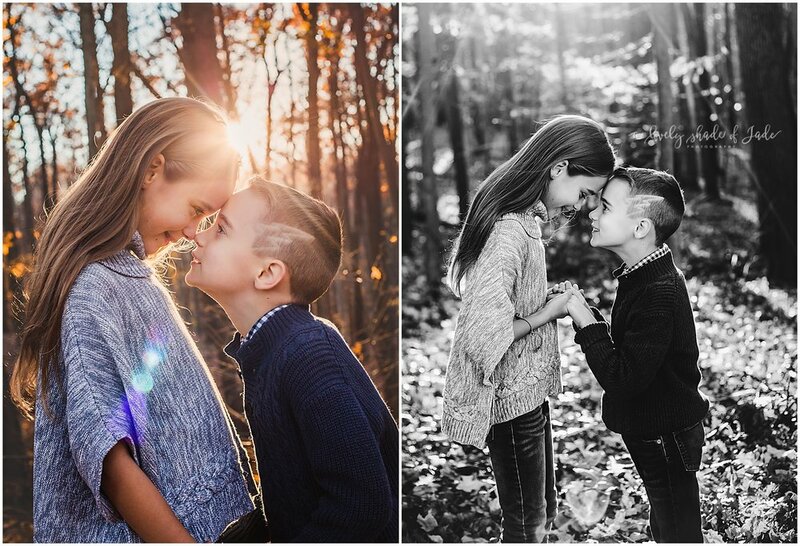 Their warmth shines through and they are complete naturals in front of the camera. Oh and how cool is Lleyton’s lightning bolt?! Especially fitting in the ring of fire image! It fit perfectly for that shot.